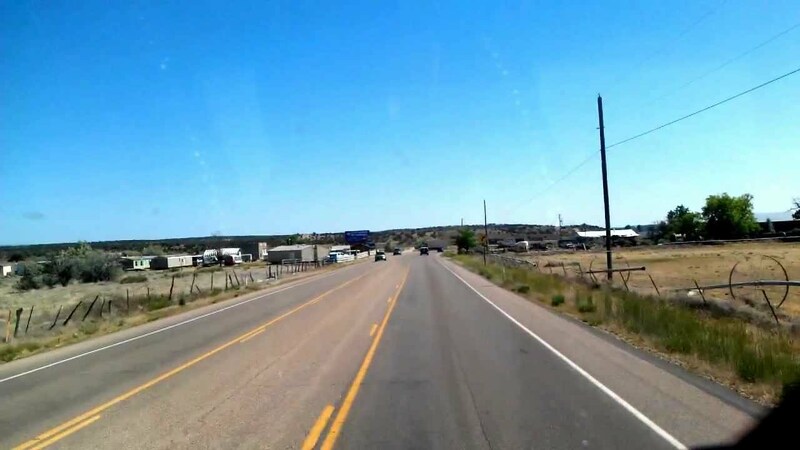 Kanab residents opposed to Best Friends Animal Society’s proposal to build a housing subdivision near the Kanab Creek Ranchos are ramping up with the formation of a group to pressure City officials to disallow it. Kanabians Against High-Density Subdivisions claims to have more than 435 signatures on a petition against the project. They claim that a needed zoning change would allow any developer to build over 100 homes in existing rural areas. They also assert that roadways in the Ranchos cannot support the traffic that would be generated by the development. They say the roads are already in “horrible condition” and that there are no plans to improve them for at least six years. At a recent Kanab City Council meeting, residents also questioned the water needs of a proposed sand plant project. Plant officials say they have secured 1,200 acre-feet of water per year, but some residents say it will need more than 1,400 acre-feet.